The Pavilion proudly caters to hockey players of all ages and skill levels. How good is the rink for hockey? So good that it is the practice home of the professional Greenville Swamp Rabbits. Whether new to the sport or a seasoned veteran, we have everything you need to enjoy a game on the ice. Stick times are open practice sessions open to all ages and skill levels, giving you the chance to learn some new tricks while meeting fellow players. Helmets are required and full equipment is mandatory for children under the age of 18. These unsupervised games are open to players over 18 years old. They give players of all levels the opportunity to get more ice time in a non-contact and non-threatening environment. Full equipment is mandatory, and goalies play for free. Days and times vary throughout the year, so please call ahead. 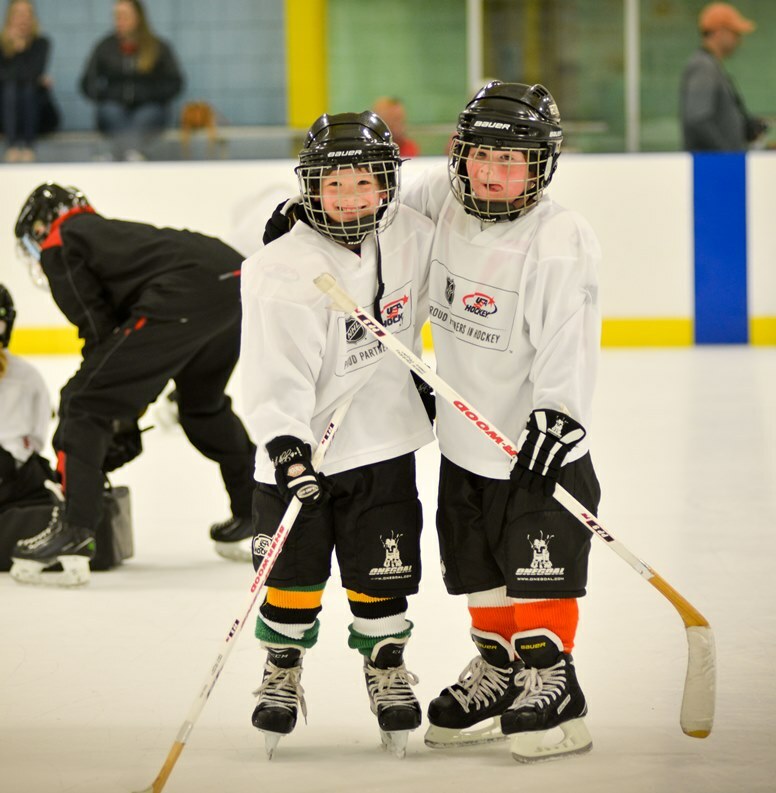 USA Hockey’s National Try Hockey for Free Day clinics are a great way for kids to explore the sport of ice hockey. All equipment is provided — you just need to arrive one hour early so your child can be fitted. 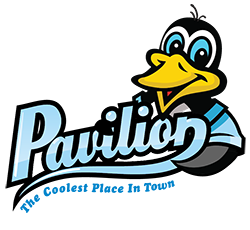 The Pavilion has three ice hockey leagues that you can choose from. All leagues consist of ten games, plus playoffs, and playoffs are single elimination. Two officials and a scorekeeper are provided for each game, which are comprised of three seventeen minute running time periods. To learn more about the rules of the league and structure of the games, read the Pavilion Hockey League Rules. Requirements: You must have full equipment and be registered with USA Hockey. Visit the USA Hockey website to register online. Cost: $200.00 for county citizens; $250.00 for out-of-county citizens (plus the $47 Annual USA hockey Membership). Payment must be made at the time of registration. The league reserves the right to reassign any players who are too strong for a requested league. Registrations are taken on a first come, first serve basis. Each league has a maximum capacity for the number of teams and players. If a league capacity is met, league registration will close at that time and additional registrations will not be accepted. 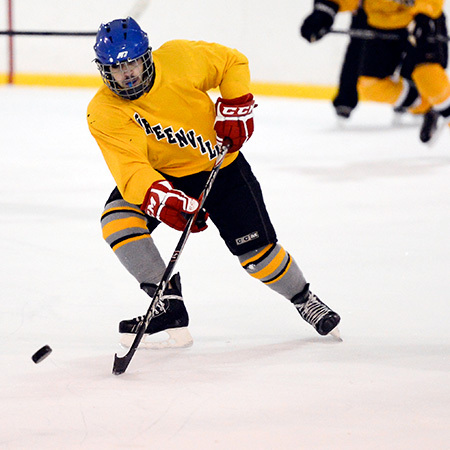 For players that have previously played organized competitive hockey. For players with average experience in team play. For beginner and recreational players with minimal experience in team play. Register and access the schedule, standings, stats, and rosters through Sportability. Contact George Fowler at 864.322.7529 ext. 208 or email him at [email protected]. 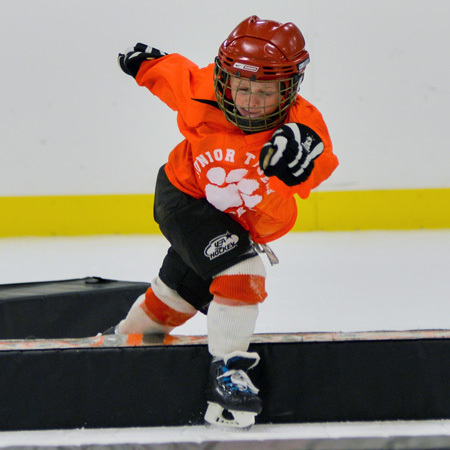 Designed for intermediate players with previous skating experience, Junior Tigers Learn to Play Hockey is a USA Hockey Sanctioned program that teaches fundamental hockey skills like skating, puck control, passing, shooting, and positioning. Once skill level has been achieved there are great playing options available at Greenville Youth Hockey. Requirements: Must have previous skating experience; if your child has no skating experience, consider enrolling him or her in the Pavilion Learn to Skate program. All players must also be registered with USA Hockey to participate. Visit the USA Hockey website to register online — ages 6 and under are free. Please remember to register with Greenville County Rec as well. Costs: $100 for county citizens; $125 for out-of-county citizens (plus Annual USA Hockey Membership). If your child is a first time player, the $100 registration fee is waived. To take advantage of our first time player promotion, registration must be completed at the Pavilion. 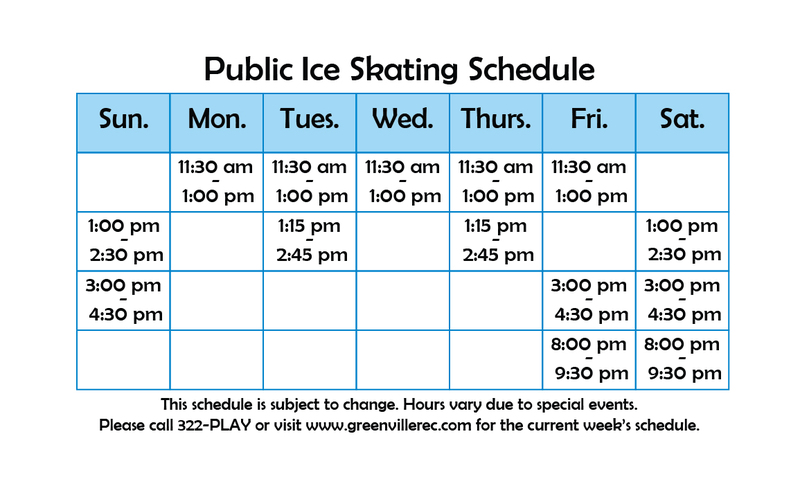 If your child is 6 or under, the USA Hockey membership is free, but registration with Greenville County Rec is still required. For more information please contact George Fowler at 864.322.7529 ext. 208 or email him at [email protected]. 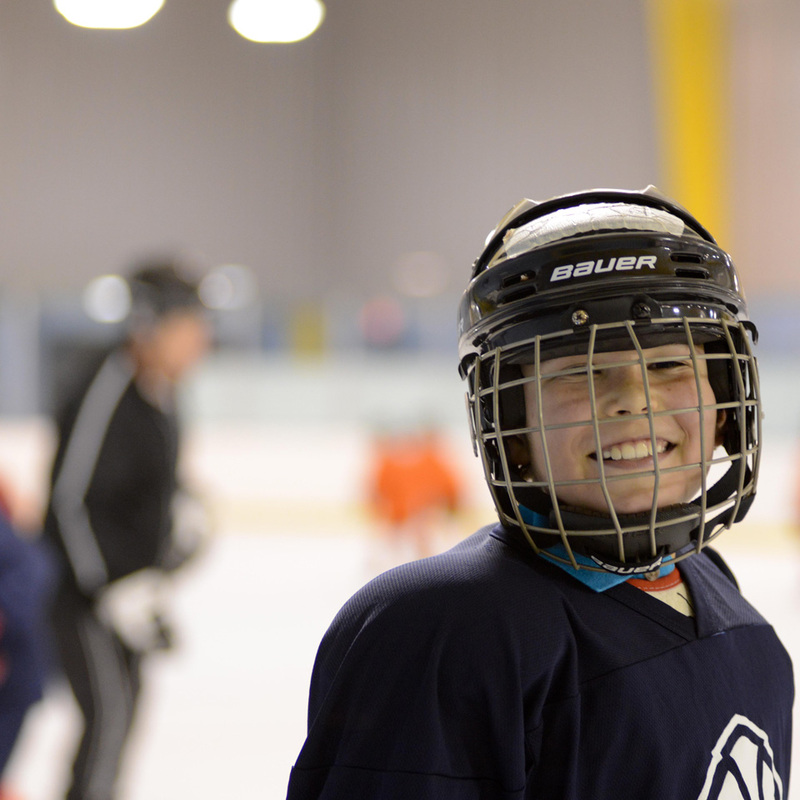 Youth House and Travel programs are offered through Greater Greenville Hockey Association (GGHA). Please visit their website to find out about their current offerings and how to get involved.